Healthcare organizations have been challenged with integrating new sources of data – whether it’s payers accessing clinical and lab data when setting up Accountable Care Organizations or providers looking at claims data for driving Value Based Programs. 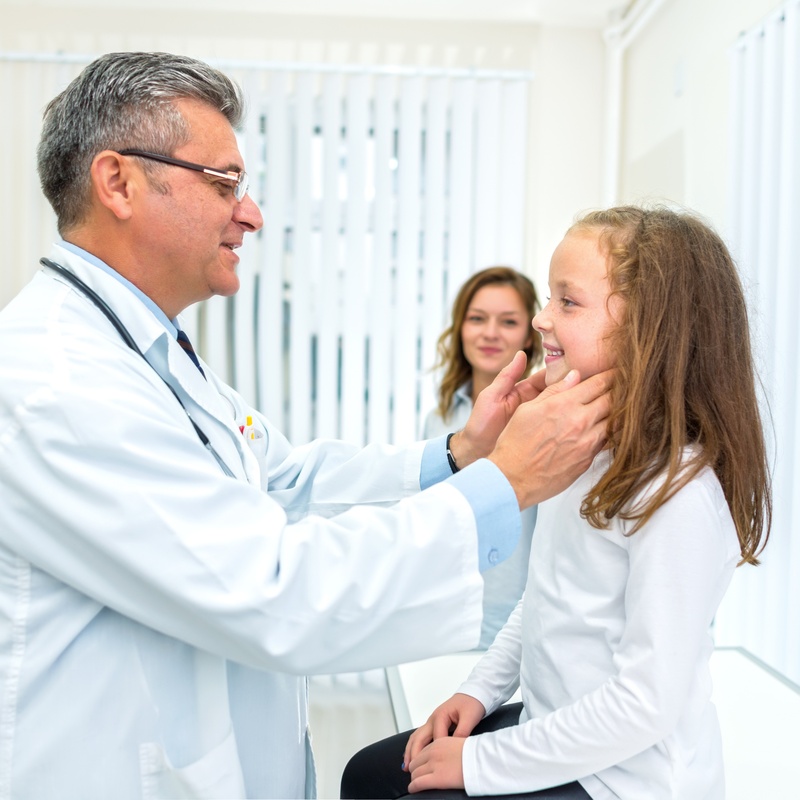 To create enhanced levels of transparency, both payers and providers are also looking at social sentiment data about physicians and hospitals as an additional measure of quality. Complementing this is the use of personal medical devices, sensors and wearables by patients that provides additional diagnostic information. Collect and analyze social media data from forums, blogs, and websites for pre-determined measures such as physician ratings, product issues, and sentiment data on brand or health plan performance. 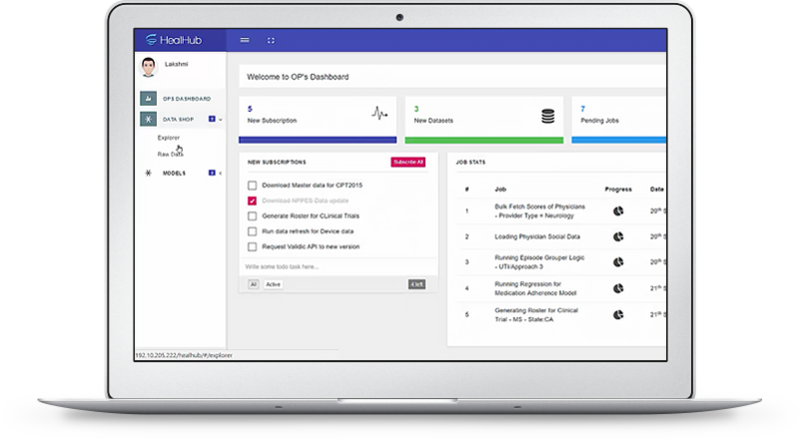 Data scientists at healthcare firms can use pre-built functionality within HealHub™ as a foundation to create models for transition in care, gaps in care, patient behavior, and provider performance. The operations team can then use the Ops Workbench to leverage those models for manufacturing rosters, reports or integrate with downstream systems for further processing. HealHub - To learn more about this solution please contact us for a free demo.